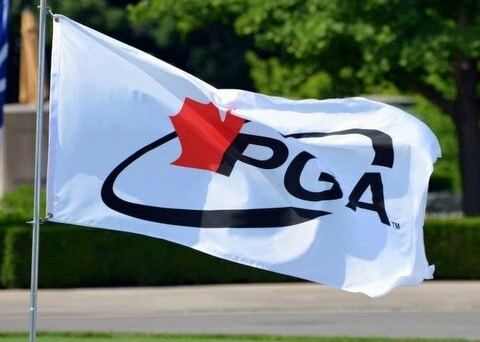 The PGA of Canada is pleased to name its three newest honorary directors. Dr. Stephen Norris, Dave Mills and Grant Fraser were all designated with the honorary status at the PGA of Canada’s most recent national board meeting. Dr. Norris was most recently the emcee of the PGA of Canada’s successful National Teaching and Coaching Conference presented by Foresight Sports Canada. Dr. Norris is the Chair of the Alberta Sport Connection Board of Directors and is one of the founding contributors to the Canadian Sport for Life movement, involving long-term athlete and participant development and the concept of physical literacy within Canada. He also played a major role in the Long Term Player Development Guide for Golf in Canada. Mills led Golf Ontario as the association’s executive director from 1997-2014. Under his leadership several initiatives such as the GAO Scholarship Program, educational seminars, Golf in Schools, learn to play clinics, new provincial championships, Team Ontario, participation in Canadian and Ontario Summer Games, establishment of the Ontario Golf Hall of Fame were launched. He also led the process to amalgamate the Ontario Golf Association with the Ontario Ladies Golf Association to create one of the largest amateur golf associations in North America. In 1995, Fraser started the first professional golf management (PGM) program in Ontario at Humber College and was named the college’s “Innovator-of-the Year” for doing so. In 1999, he launched the Golf Management Institute of Canada (GMIC) as well as launching the PGM program at Niagara College in 2000. Fraser is also an award-winning writer and photographer for Ontario Golf News and Flagstick magazine, two of Canada’s leading golf publications. As past president, Fraser continues to serve on the board of directors of Golf Journalists Association of Canada (GJAC) as well as the Canadian Junior Golf Association (CJGA) and GMIC. He is also on the Hall of Fame selection committee for Golf Ontario.